Modeling Polymorphic Associations in a Relational Database — Polymorphic associations can be difficult to correctly represent in a relational database. This post compares four different ways to model these challenging relationships. A Beginner's Guide to Thinking in SQL — At first glance, SQL can look straightforward, but its simple elements can add up to something quite confusing. This primer provides some examples and advice on getting your head around some of SQL’s underlying concepts. 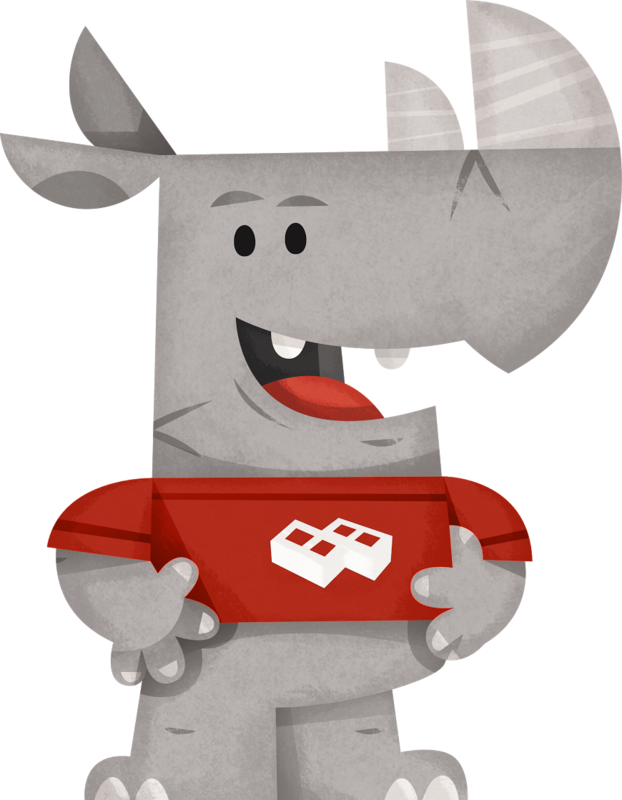 Free t-shirt when you deploy RethinkDB in July — This month only we're giving away a free limited edition tshirt when you deploy RethinkDB on Compose. All deployments are free for 30-days. 1.1 Billion Taxi Rides with MapD and 4 NVIDIA Titan Xs — GPUs provide a compelling option for higher data processing power, but it’s even possible to make major savings depending on which GPUs you choose. How to Model Human Relationships — A look at a robust but flexible way to model the relationships between people and organizations in a relational database. Faster PostgreSQL Searches with Trigrams — pg_trgm is a PostgreSQL extension providing simple fuzzy string matching which, in some circumstances, can be a lot faster to use than full-text search. How to Build Your Own Semantic Search Engine — Hear how Mattermark, a startup providing data on privately held companies, is making its search engine smarter with deep learning. Comparing Data Structures For Storage on Disk — A look at various data structures (e.g. B trees and fractal trees) and how ideal they are for disk-based storage scenarios. Secrets of the Data Whisperer — ‘Data whisperers’ are people who can connect data and models to actual business problems. Citus Cloud Now Generally Available — A managed, hosted version of Citus’s enhanced Postgres, running on top of AWS. AWS Database Migration Service Now Supports Continuous Data Replication — ..with high-availability, enables SSL endpoints, and adds support for SAP ASE. MongoDB Security Basics For Your Deployments in AWS — Tips to secure your MongoDB data if running on AWS. A Speed Guide To Redis Lua Scripting — Lua is an embeddable language you can use directly from inside Redis. Is Datomic the Sequel to SQL? — The short answer is ‘no’, but Matthew thinks there’s a lot to take from the Datomic approach going forward. SQL Dashboards in a Flash. — Periscope Data lets you run analyses over billions of rows in seconds. SnappyData: A Hybrid Transactional Analytical Store Built On Spark — An academic paper.